The Last Wish Of Sasha Cade by Cheyanne Young. I am really loving this book. It’s so heart wrenching. The first chapter made me cry! I’m dying to finish it and see how it ends. I also want this book to last forever. 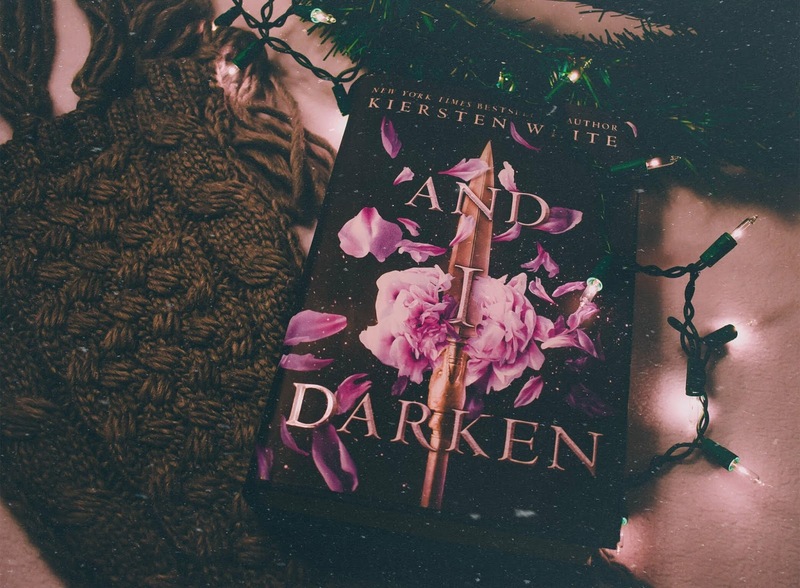 I’m also reading And I Darken by Kiersten White. It’s taking me a little while to get through this one. I just don’t understand where this book is supposed to be going. Nothing about it makes sense to me. Please tell me the ending is good? *Edit: Here’s the joy about posting things ahead of time and just scheduling them. I finished The Last Wish Of Sasha Cade last night and loved it. Such a wonderful read! But now that I’m done with that book, maybe I can try to power through And I Darken.